WHY SHOULD I BECOME AN IEA MEMBER? 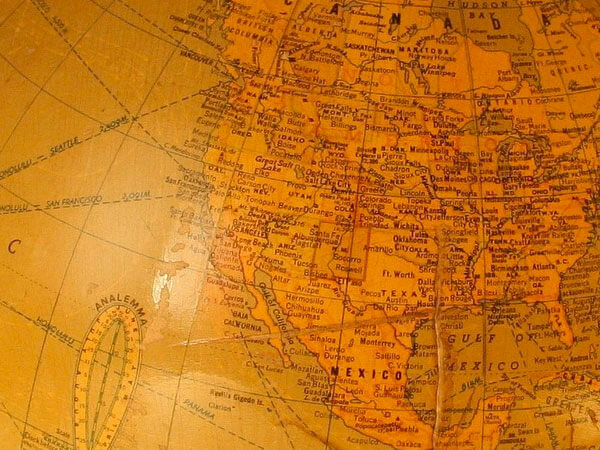 Most Americans will travel more than 75 miles from their home this year. Simply going to visit nearby family or friends who live more than 75 miles away is an everyday occurance for many of us. The chances are good that you or your family will be among those travelers. Even though chances are minimal, are you prepared for an emergency such as an unexpected death while away from your home? Most people aren't. The aspects of such an incident are very complex and can be emotionally and financially devastating. These complex transport and return arrangements can easily exceed thousands of dollars over and above funeral plan costs. 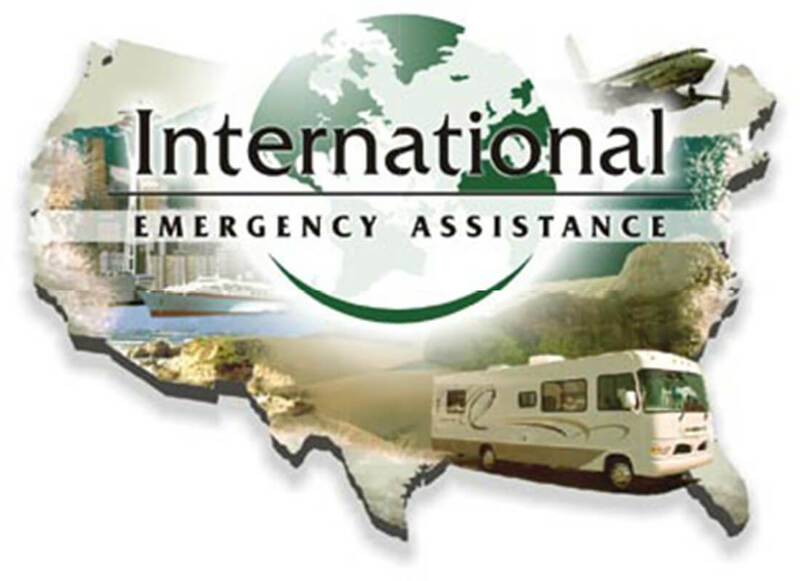 With International Emergency Assistance (IEA) there is no fear of being out of control of a situation when your family is most vulnerable. Over the past decade IEA's specialized staff has developed a proprietary worldwide network of qualified service and transport providers who adhere to the highest possible standards of care and professionalism while facilitating the transport and return of mortal remains back home. You may or may not have insurance benefits which could eventually reimburse you for some of these expenses. However, most transport providers will require cash "up front" prior to arranging for the transport of mortal remains. Typically, insurance companies aren't equipped or staffed with mortal remains transport specialists available 24 hours, 7 days a week to help you with these complex, emotional and costly arrangements. As a member of IEA, our specialized staff and 24 hour call service guarantees you that all transport and return arrangements will be facilitated by IEA and taken care of at no additional cost (up to five thousand dollars) to your family in accordance with your particular membership plan. Our membership plan is guaranteed by IEA. IF YOU ARE NOT COMPLETELY SATISFIED WITH IEA'S SERVICE OR ANY OF ITS TRANSPORT PROVIDERS WHEN CALLED UPON, 100% OF YOUR MEMBERSHIP FEE WILL BE REFUNDED UPON YOUR WRITTEN REQUEST. When "That will never happen to me" happens...We're ready to help!